A man has killed and beheaded a British woman in a supermarket on the Spanish holiday island of Tenerife. The man attacked the unnamed 60-year-old woman in a Chinese supermarket in the resort town of Los Cristianos, Arona, severing her neck with a knife and then rushing on to the street carrying the head. Passersby and security guards tried to stop him and he was eventually caught after an Italian man on a motorbike knocked him to the ground by hurling a helmet at him. The man tripped over and fell to the ground, with his pursuers managing to restrain him until police arrived. The alleged killer is an unemployed Bulgarian apparently well known in the town and occasionally given to loudly proclaiming himself to be God on earth. The 28-year-old man lives in the town. That’s just crazy. 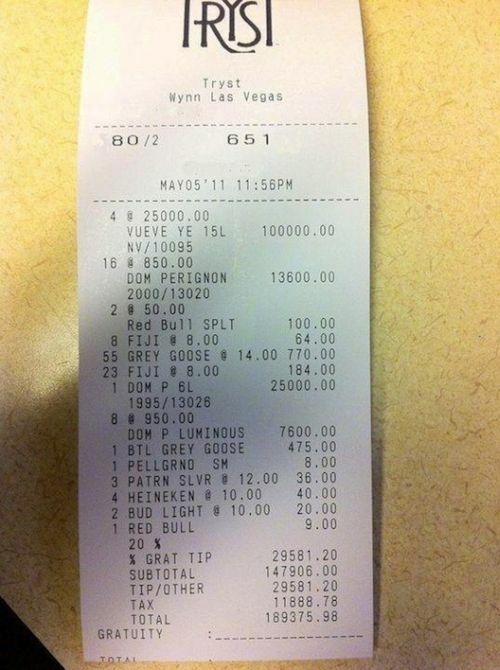 Who in their right mind would pay 9 bucks for a Red Bull? Wasn’t this a plot from a Simpsons episode? 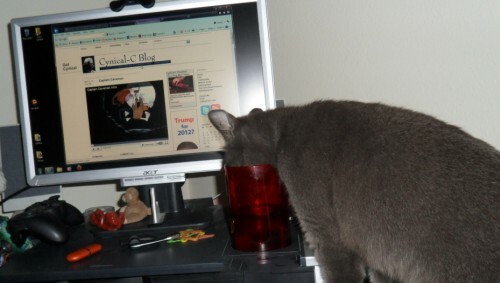 Rev Bob’s cat enjoying a beverage while reading a trashy website. 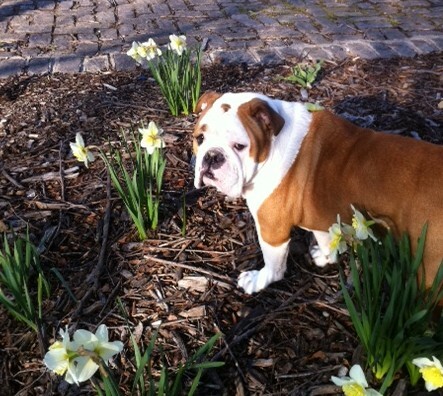 Abbi Crutchfield sent in a pic of her kitty, Max.